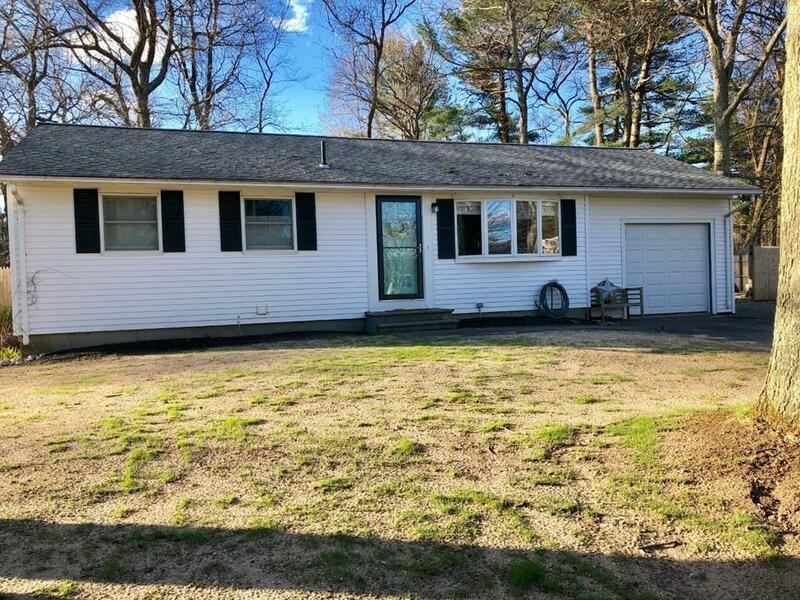 This well maintained, one-level Ranch is ready for its new owners! This home boasts an open floor plan with a bright living room, flowing into the kitchen and dining room. The kitchen was recently updated with soft close cabinets, granite countertops, SS appliances and tile flooring. 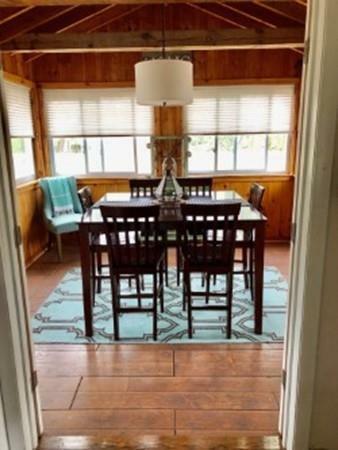 Off the kitchen, there is a lovely 3 seasons room with beautiful wood beams and big windows, that overlooks the patio and backyard. Hardwood flooring in living room and bedrooms. The bathroom has a large linen closet and has been completely updated. 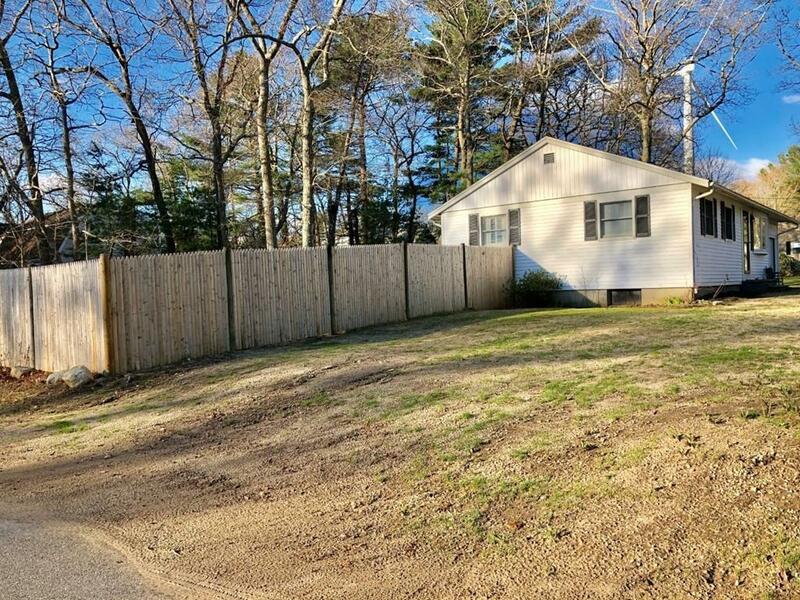 This property has a new fence surrounding the entire back and side yard and is situated on a level corner lot, at the end of a dead-end street. The backyard is quite large with a fire pit in the back corner and NEW stamped concrete patio, off the back of the house. One car attached garage and full basement. Central AC. 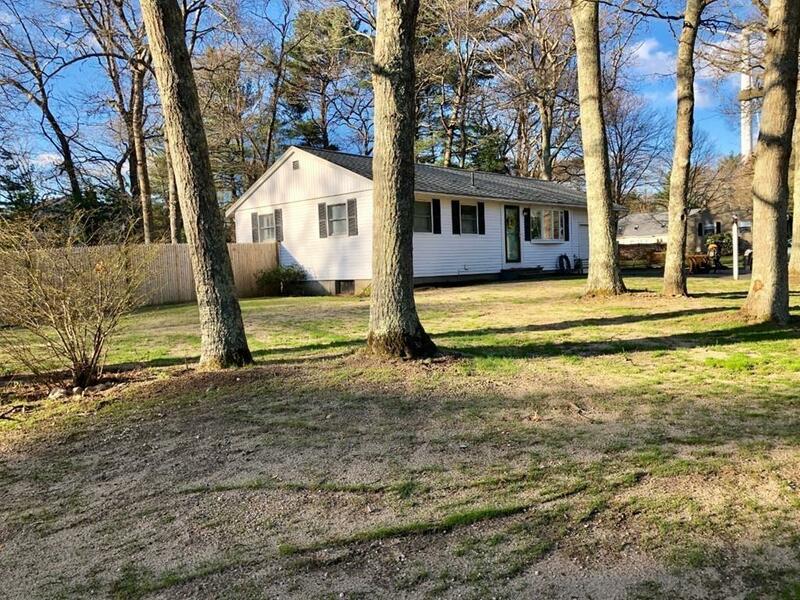 Close to the highway, commuter rail, shopping, downtown Plymouth, beaches and schools. Welcome home! FIRST Open House Sat. 4/20 2-4pm. Listing courtesy of Joshua Garvey of Keller Williams Realty Colonial Partners. Disclosures Selling Agent is The Home Owner.No Sewer Betterment! Listing provided courtesy of Joshua Garvey of Keller Williams Realty Colonial Partners.